We can handle all your central vacuum needs; sales, service, installation. 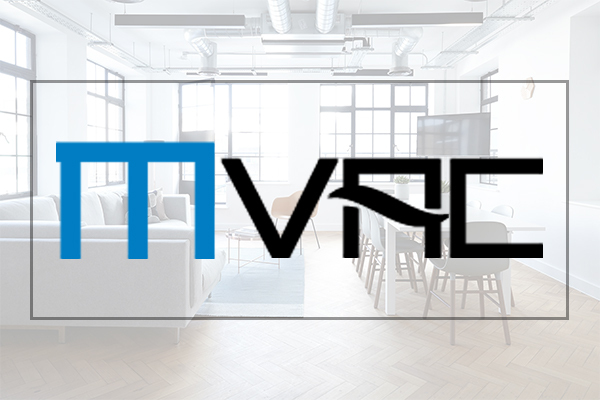 Whether you are building a new home and need the vacuum roughed in, or have a completely finished home we can also do a retro fit. We have all necessary credentials and insurance that you would expect from any reputable company in the construction business such as; WHIMIS, working at heights, fall arrest, etc. 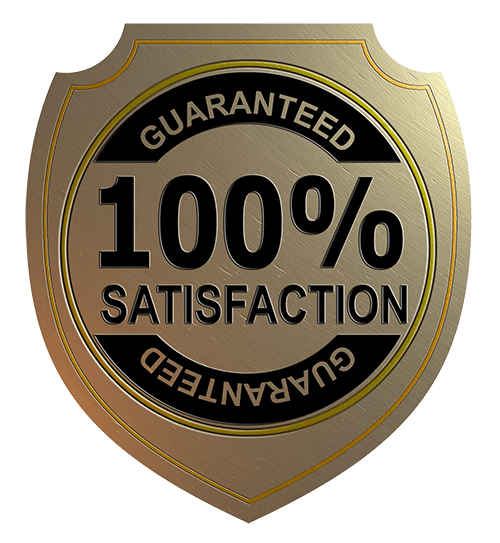 We also guarantee our work 100%, at any point if there is a problem it will be fixed free of charge. 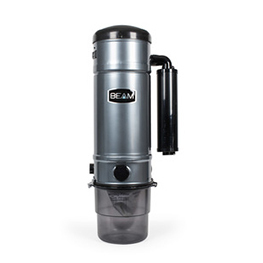 BEAM’s most popular selling power unit offers a powerful clean for up to 7,000 square feet. 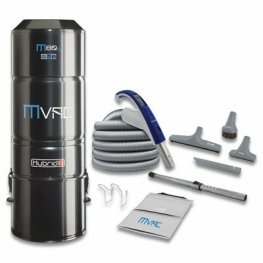 The powerful MVAC M80g is one of the most popular vacuum systems on the market. 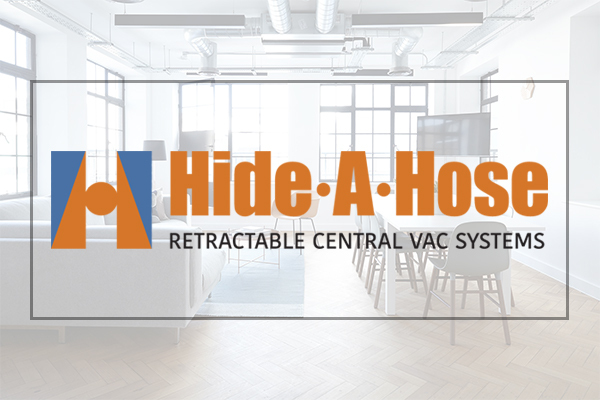 The Hide-A-Hose central vacuum system can work with any sized home. Hide-A-Hose systems are designed to retract the hose into a system that is hidden in the wall. MVAC offers top-of-the-line, Canadian-made, high- quality central vacuum systems. 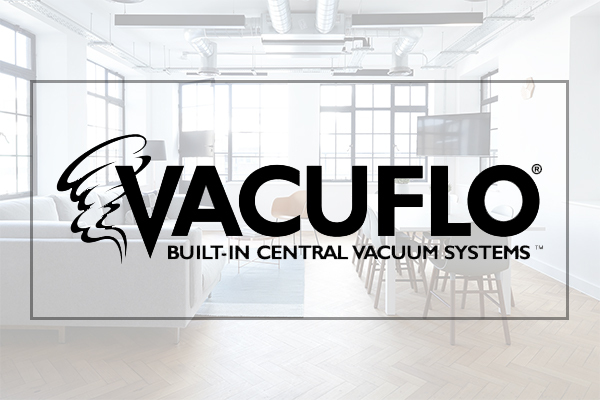 VACUFLO has been a trusted name of central vacuum systems since 1948. 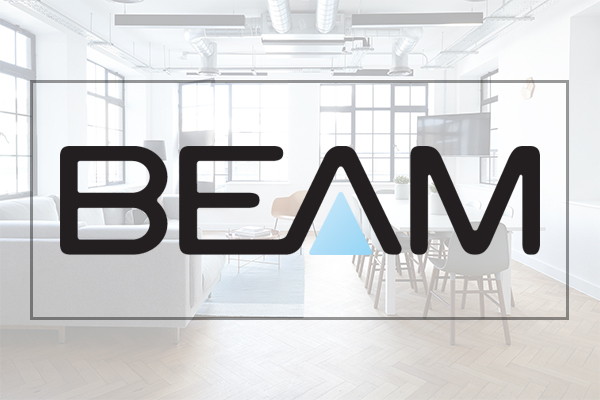 BEAM by Electrolux Central Vacuum Systems, has been focused solely on central vacuum systems since 1957. When you decide to have a central vacuum system setup in your home, one of the biggest considerations is not the length of hose you need, or placement of the inlets, but the attachments you use. Without attachments, a vacuum system, even the most advanced one, won’t do much for you. Here are five tips to remember when choosing your attachment kit for your home. If you have any pets, then you want to make sure you get a pet tool kit for your central vacuum system. This is not only because it will help get the hair from pets in hard to reach places, but it will also allow you to actually groom your pet. You can groom and clean your pet using a central vacuum system when you have the pet tools for it. If you worry about damage to your walls or furniture when you are pulling on the hose as you vacuum, you can get hose socks. Hose socks are a simple soft material that covers the hose and it protects your walls and other items in your home. It should be noted that a hose sock may not work with a Hide-A-Hose. If you have a lot of cloth furniture, make sure you choose an attachment kit that includes an accessory for getting the hair, dirt and grime off that furniture. The last thing you want is to vacuum the entire house only to realize the chairs are covered in hair. Look around your home and determine if you have a mixture of different types of flooring, then you should have an attachment kit that reflects that. It is important that you make sure you have a hardwood accessory for hardwood floors, a carpet accessory and a tile accessory as each floor type will need an attachment that is meant to be used on it. Lastly, always make sure your attachment kit allows you to reach the hard to reach places. You need a thin attachment for getting in corners and under furniture, an attachment for getting that pesky fan above your head and more. The right attachment kit can make cleaning your home much easier and much more efficient.